The Story Behind The Success Of Sanjay Omelette!! 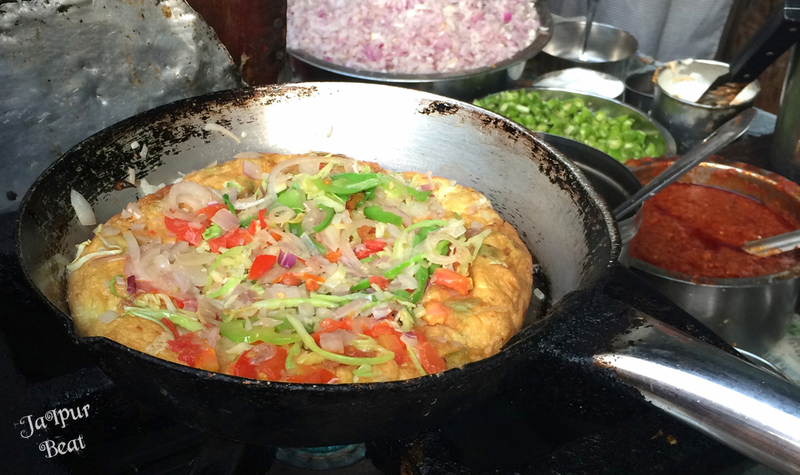 Sanjay Omelette is a place in Jaipur that needs no introduction. Whenever a person feels like having a finger-licking egg dish, one name that strikes the mind is Sanjay Omelette. 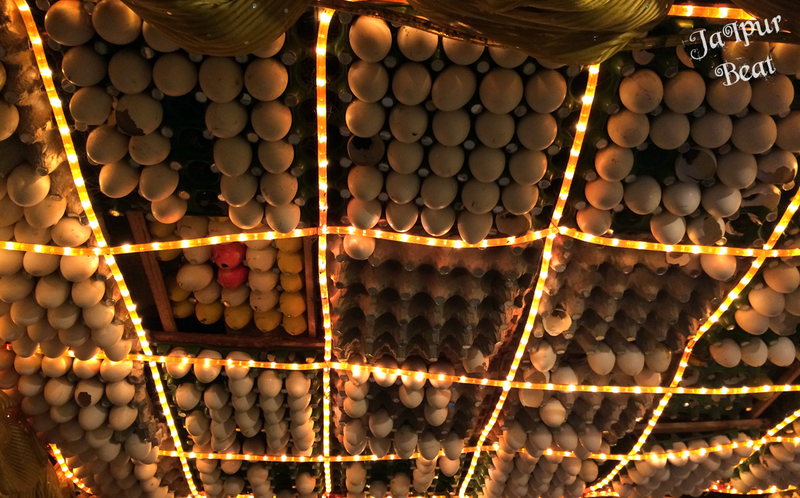 A true egg junkie would never miss out on a chance to visit this place. With a passion to start his own venture, Mr. Sanjay commenced his outlet in 1981 and this place has been serving the best egg dishes ever made from generations now. From older generation to the younger ones, every person who has visited this place has some story associated with it. So here we bring to you some things that you never knew about Sanjay Omelette. 1. An Idea To Create And Innovate. It all began with an idea. Mr. Sanjay didn’t have a fixed source of income but had the courage to follow his heart. In 1981 he finally set out on a journey with his small omelette outlet in Jaipur and there was no turning back thereafter. 2. 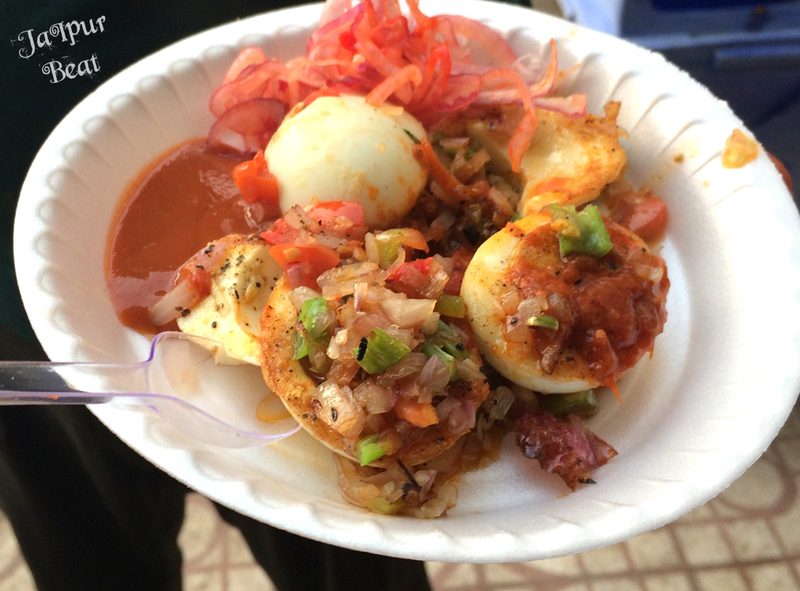 Around 150 Varieties Of Egg Dishes Being Served By Them. You always have a choice!! But the act of choosing is not easy. 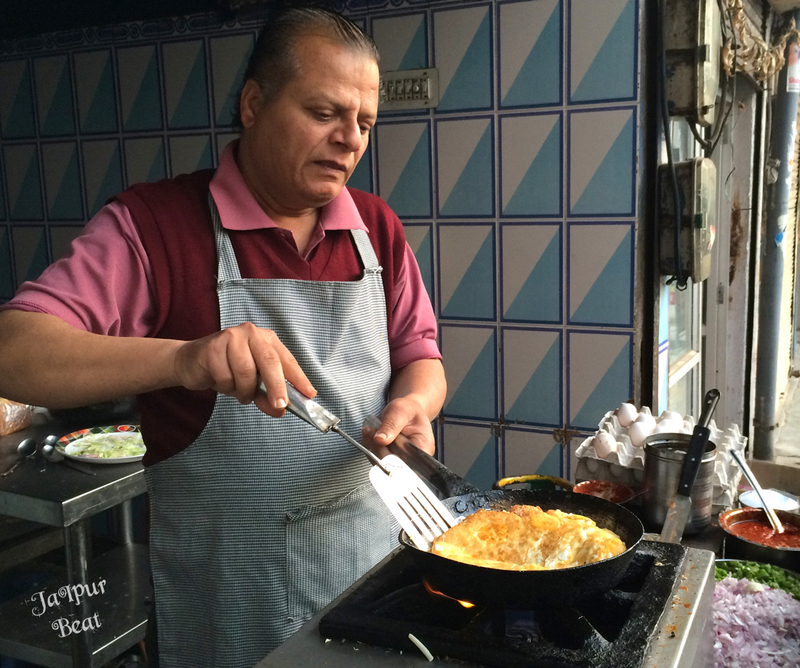 😉 Sanjay Omelette serves around 150 varieties of egg dishes to its customers. One of the popular and innovative dishes at Sanjay’s is Egg Pizza, which is a unique combination of omelette and pizza. 3. Egg Rabri, One & Only In The Whole Country. Ever heard of Egg Rabri ? We doubt that!! 😉 Try the delectable Egg Rabri at Sanjay Omelette and you’ll forget all the conventional egg dishes for a while. 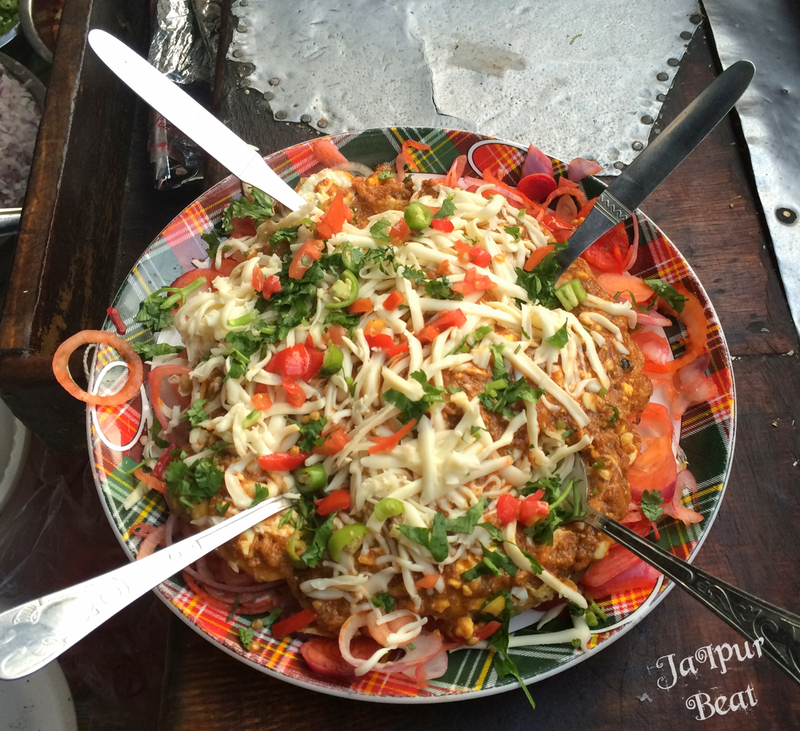 Another interesting thing about this dish is that you’ll find it only at Sanjay’s and no other eatery in the country. After tasting success in Jaipur, Mr. Sanjay grabbed the opportunities that came his way and expanded his business by opening franchises of Sanjay Restaurant in Ajmer, Jabalpur and Ahmedabad. He truly believes in the saying ”Happiness Is In Sharing”, especially when it comes to good food.